My FA Cup Semifinals picks and predictions see two Premier League teams facing off against lower league opponents. Arsenal will be looking to get to the final for a chance at their first trophy in eight years. 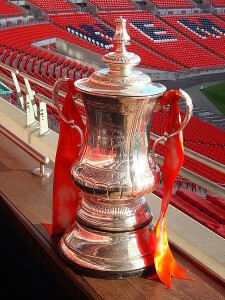 Wigan Athletic, as FA Cup holders, stand in their way of a return to Wembley for the final. On the other side of the semi-finals is Premier League side Hull City taking on the League One Sheffield United.